We run weekly ticket giveaways on our social media pages! Visit us on Instagram, Facebook or Twitter for news on our most recent giveaways! We’re giving away a set of tickets to each of the following shows! To enter simply send us an email confirming what show(s) you are interested in entering for and we’ll make a random draw before the shows. 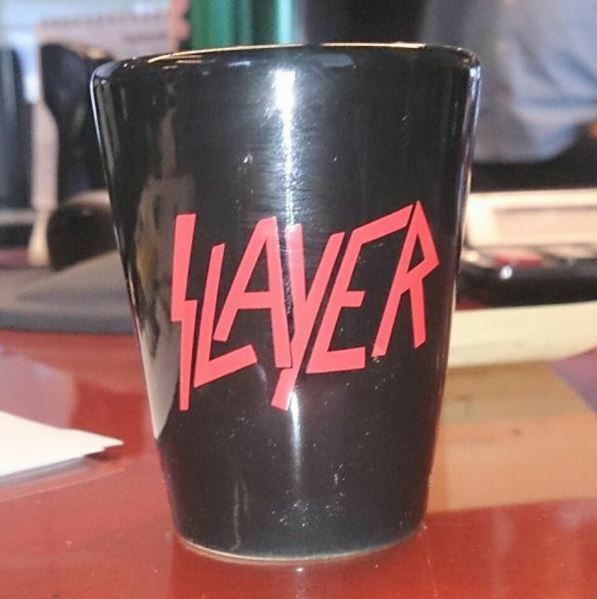 We’re giving away a set of these Slayer shot glasses in celebration of their new album “Repentless”! See in store for details, and visit us this Friday to pick up your copy of the new Slayer LP! We are giving away two tickets to see NORTHLANE at Dickens Pub on August 7th, courtesy of Union Events. To enter please visit us on Facebook or Twitter and send us a message with your name and email confirming your entry! SCREAMING FEMALES TEST PRESS CONTEST! 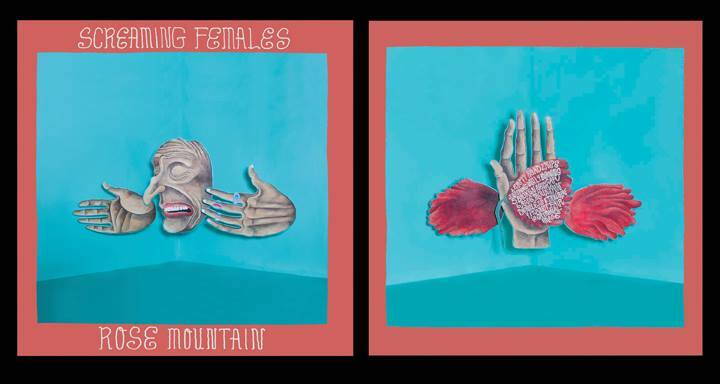 We’re giving YOU the chance to win a very rare Test Pressing of the new Screaming Females album, along with a regular edition LP copy. All you have to do is message us at https://twitter.com/slothrecords and say you are interested. We’ll draw the lucky winner next Friday! 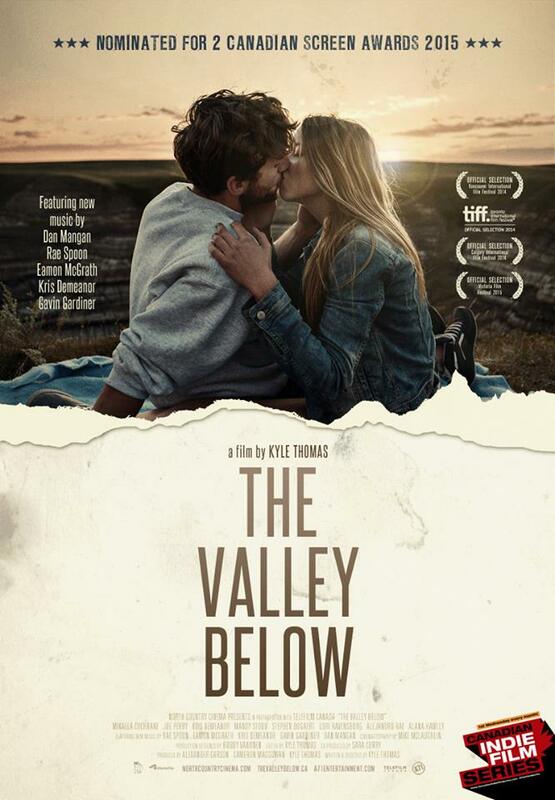 We have two FREE double passes for the 7pm screening this Friday March 13th 2015 (at Globe Cinema) of Calgary indie film The Valley Below! Featuring music by Rae Spoon, Dan Mangan, Eamon McGrath, and The Wooden Sky’s Gavin Gardiner, this has been getting rave reviews. If you are interested in one of these passes, please message us. First come first served! 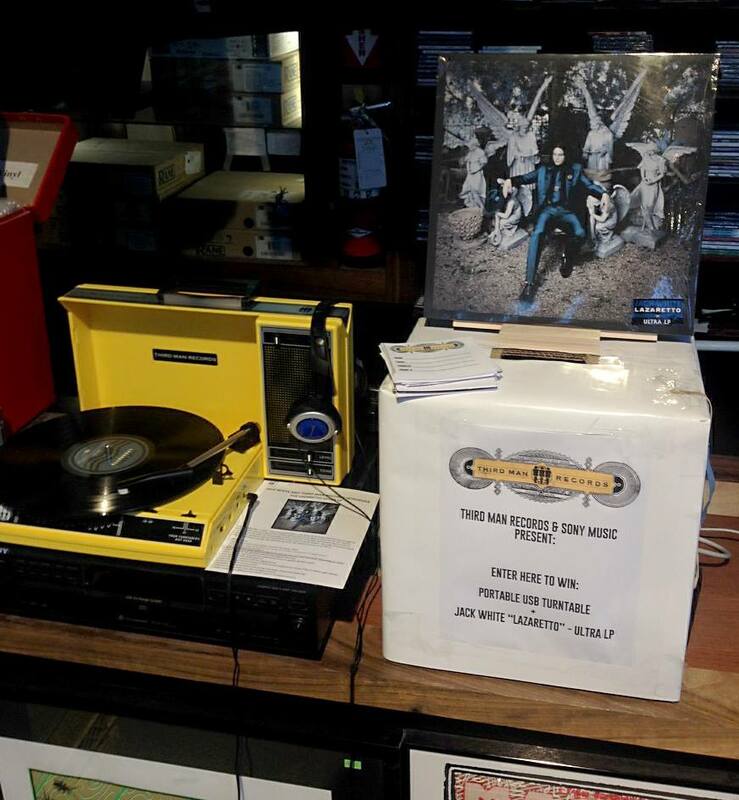 Stop by Sloth Records at 736b 17th avenue S.W. and fill out a ballot and drop it in the ballot box. No Purchase necessary.